Harrisburg – February 5, 2019 – Senator Maria Collett (D-12) attended Governor Tom Wolf’s (D) budget address today. 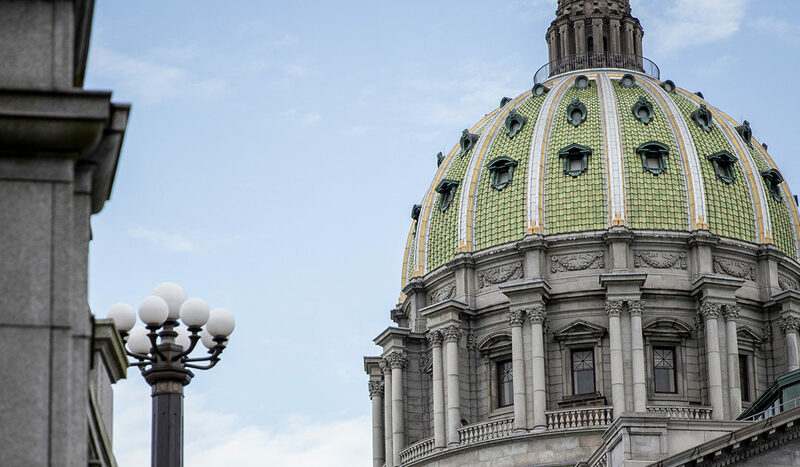 The Governor’s budget proposal for the 2019 term focused primarily on the Statewide Workforce, Education and Accountability Program (SWEAP) and includes a number of specific initiatives focused on the modernization of workforce and education programs. As a member of the Appropriations Committee, Senator Collett anticipates hearing a great deal more regarding these proposals and how they might be implemented in the 2019 final budget.